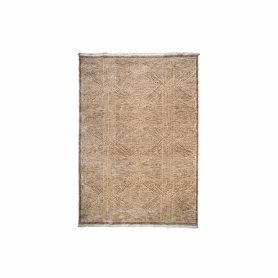 Nomad is a wool rug, due to its characteristics of workmanship and material, it gives warmth to every environment. The wool fibers, due to their flexible structure, have good thermoregulatory properties, and thanks to their vaporous structure they are able to retain moisture. 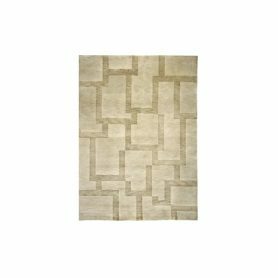 Natuzzi produces carpets with a craft production, authentic quality masterpieces to give a design touch. 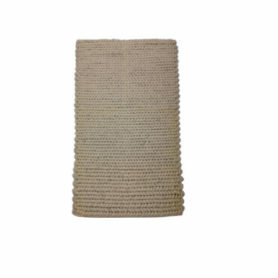 Sotho Abaca is a wool rug, due to its characteristics of workmanship and material, it gives warmth to every environment. The wool fibers, due to their flexible structure, have good thermoregulatory properties, and thanks to their vaporous structure they are able to retain moisture. Natuzzi produces carpets with a craft production, authentic quality masterpieces to give a design touch. 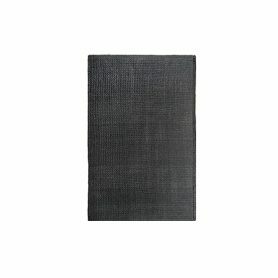 Sultan is a wool rug, due to its characteristics of workmanship and material, it gives warmth to every environment. The wool fibers, due to their flexible structure, have good thermoregulatory properties, and thanks to their vaporous structure they are able to retain moisture. Natuzzi produces carpets with a craft production, authentic quality masterpieces to give a design touch. 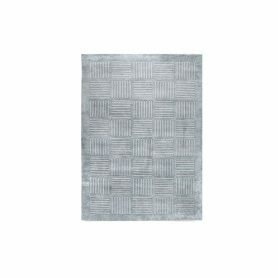 Indo is a wool rug, due to its characteristics of workmanship and material, it gives warmth to every environment. 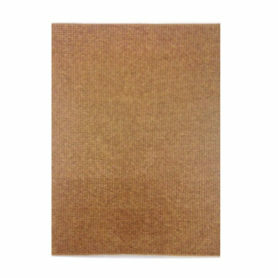 The wool fibers, due to their flexible structure, have good thermoregulatory properties, and thanks to their vaporous structure they are able to retain moisture. Natuzzi produces carpets with a craft production, authentic quality masterpieces to give a design touch. 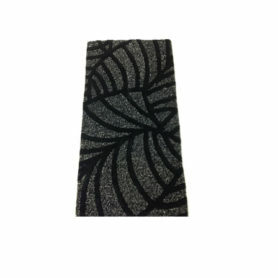 The Black Fantasize carpet is one of the unique designs of the Ligne Pure brand, each product is hand-crafted combining selected materials with an elegant touch. 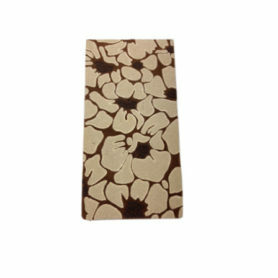 The Black Fantasize carpet is one of the unique designs of the Ligne Pure brand, each product is hand-crafted combining selected materials with an elegant touch. 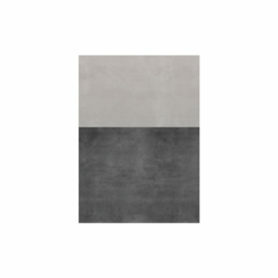 La texture, la tecnica di realizzazione e i materiali impiegati rendono il tappeto LIGNE PURE un “pezzo” di arredamento. 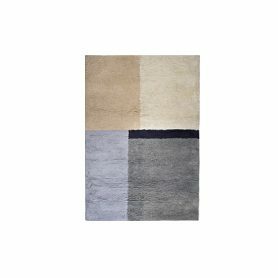 The Dream carpet is one of the unique designs of the Ligne Pure brand, each product is hand-crafted combining selected materials with an elegant touch. 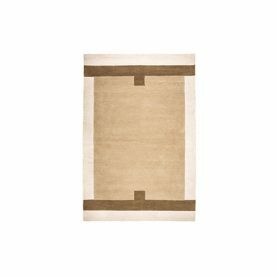 The Marquise carpet is a unique piece from the dutch brand Papilio, featuring a minimal and hand-crafted design.